If you implement the two previous methods, you will be on your way to build a profitable online business. If you want your business to continue to grow, you have to continue to re-invest some of the profits back into the business. Early on you may not have the budget to allocate a lot of money for this and that perfectly fine. you can definitely start with a very small budget. in fact you can do so at a price that can't be beat.......$5 per gig. 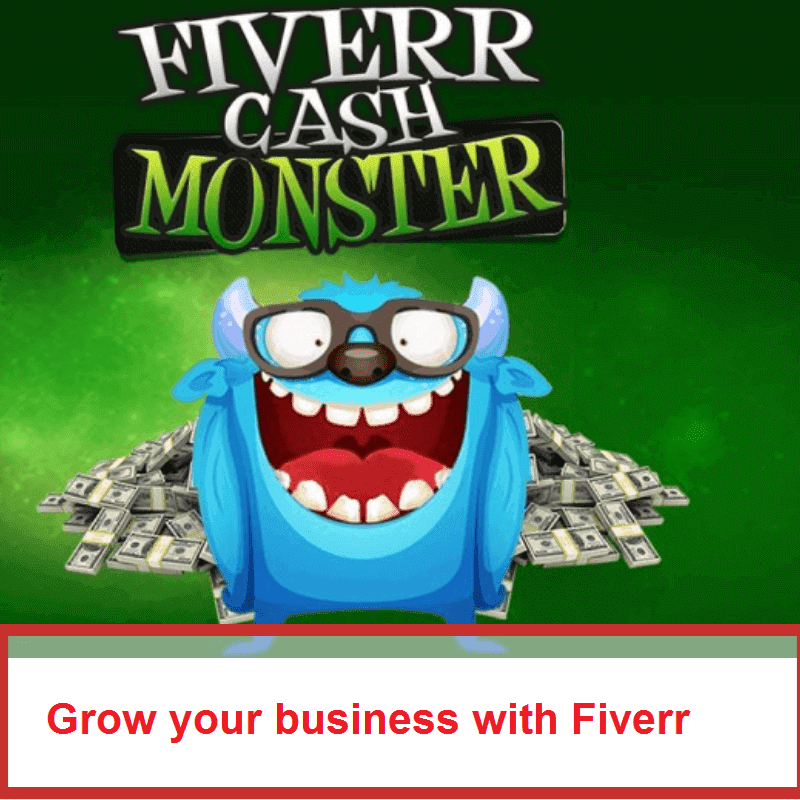 I'm going to show you how to use Fiverr to grow your own business. whether that's a Fiverr based business created using this information or a business you have started all on your own. Which types of gigs are best for growing your business. How to find the best outsourcesrs for the gigs you need. How you can even get free stuff from the people you hire. 1- Which types of gigs are best for growing your business. Depending on the type of business you are running, the gigs that would be most beneficial to you could be slightly different than what I'm about to share. That being said, the following gig type are the most beneficial for approximately 95% of business owners I deal with on a regular basis. This isn't an exhaustive list, but it's one that will have the most impact on the growth of your business. Content creation: This gig type speaks itself. there's not a single business operating that doesn't need content at some point, whether it's articles, blog posts, reviews, sales copy, or even press releases. Traffic generation: Yet another popular gig type. use these gigs to drive more traffic to your blog, website, social media accounts, YouTube videos, sales page, .......etc. Search engine optimization(SEO): This gig type is also all about getting free organic traffic. SEO gigs optimize your content so that it will rank higher in the major search engine. Logo creation: this gig type is useful in establishing your brand and helping you stand out from your competition. you can essentially hire someone to create your company logo for $5 and the quality you get is top notch. Graphic design: In addition to logo creation, you will also find graphics related gigs that will help you stand out from your competitors. I often use Fiverr to get amazing covers created for e-books and kindle. Video creation: This gig type is especially useful these days as people prefer watching videos to reading articles and videos often increase conversions too. whether it's a simple voice over, a short presentation or a review, you can hire someone to create a video for you then, you can upload the video on YouTube and sharing on social media. Infographics: One of the most shared forms of media online, so it's advantageous to use them for your business. as long as you can find quality information for the infographic and you can hire a competent infographic designer who will create a killer infographic for you. Resources: Besides selling resources yourself, you can also find some quality resource products on Fiverr that are beneficial to your business. 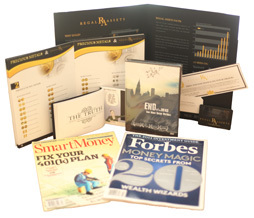 these can be graphic packs, PLR reports, audio loops, templates and more. This is not an exhausted list. I strongly encourage you to browse Fiverr and decide for yourself which gigs are best suited for your business. if you come across gigs that could potentially be beneficial, don't hesitate to try them out. BEST CASE SCENARIO, YOU RECEIVE TOP TIER CONTENT. 2- How to find the best outsourcers for the gigs you need. Finding the best outsourcers to hire is very similar to the process you used to locate outsourcers for your Fiverr arbitrage clients in part 1. What are their positive rating score? How are their sales copy for their gigs? What are their typical turnaround time? Don't settle for the first person you come across. unlike with Fiverr arbitrage, you have no actual deadline to meet. therefore, you have no need to rush. Make sure you know what you're getting yourself into. some Fiverr gigs can be a bit misleading. there are not all $5 some cost more depending on what you are needing specifically. read information carefully before purchasing the gig. Contact the outsourcer before you buy. there is a contact button on each provider's page. make good use of it. before you purchase, always reach out to the outsourcer via the contact button. Don't rush in to any decisions and take your time when deciding on a gig and choose wisely, so you don't waste time and money. You now have all the information you need to grow your online business and take it to the next level without breaking the bank. I purchased this course to offer it for free in my website but if you want to purchase this course in a video you can visit the original site for honesty fiverr cash monster and copyrights for fiverr cash monster .